On this week’s Click and Convert podcast, we speak with Nick Usborne copywriting and web writing expert. Chrysler, MSN.com and New York Times to name just a few, having won 15 rewards for direct response copywriting in his time. 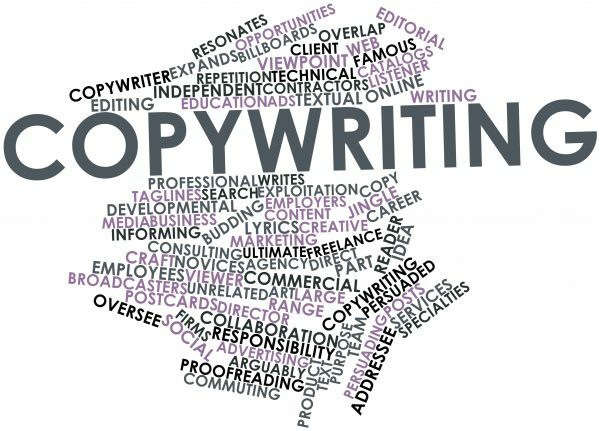 But it’s not just his own writing that is so impressive; Nick is also known for the training courses he gives to other copywriters and businesses looking to improve the quality of content on their websites. Nick attributes his success to ‘conversational copywriting’, on which he shares his experience and expertise in today’s interview. Examples of companies that have successfully used conversational copywriting and conversation in their advertising. It applies to more businesses than you might expect. The next step for someone looking to understand more about conversational copywriting and how they can use in their own writing. Looking for more information on conversational copywriting? Visit Nick’s website or take advantage of his free course on conversational copywriting for listeners of the Click and Convert podcast. As always if you have any questions you can get in touch via Twitter @SeanClark.